PHILADELPHIA – Legendary Philadelphia boxing champion Bernard Hopkins will be awarded with an Honorary Briscoe Medal in recognition of his 2016 retirement. 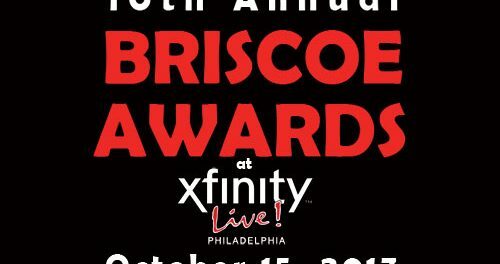 The event will be held on Sunday, October 15, 2017, at Xfinity Live! in South Philadelphia.